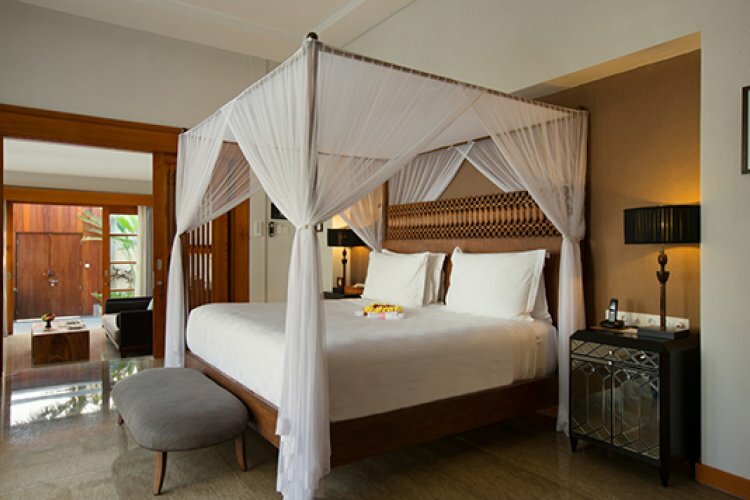 The Samaya Seminyak is a beachfront resort set on Bali's peaceful south coast, offering idyllic accommodation, seamless services and captivating views. 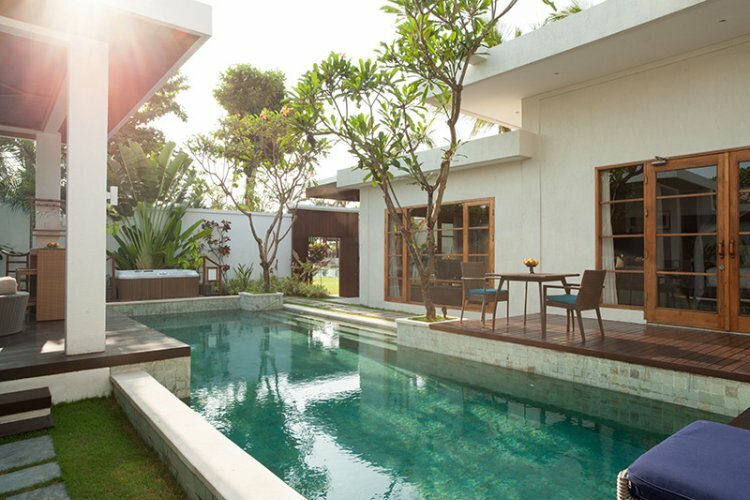 Seminyak is a much-loved area, perfect for guests who desire a tranquil, laid-back escape, within reach of the island's main tourist attractions. 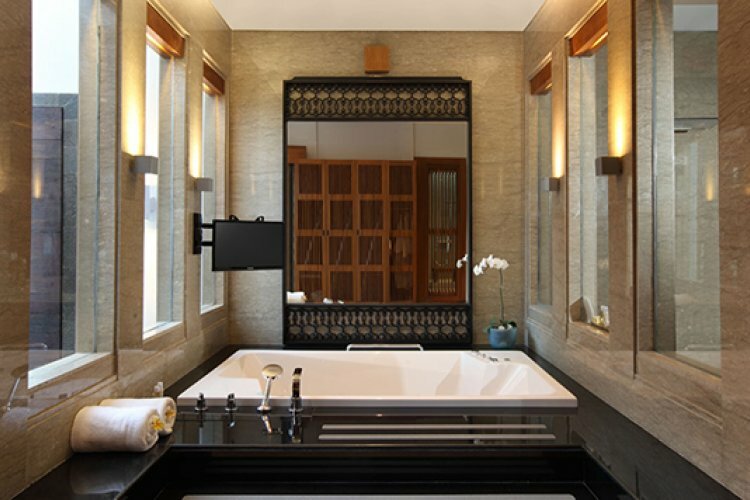 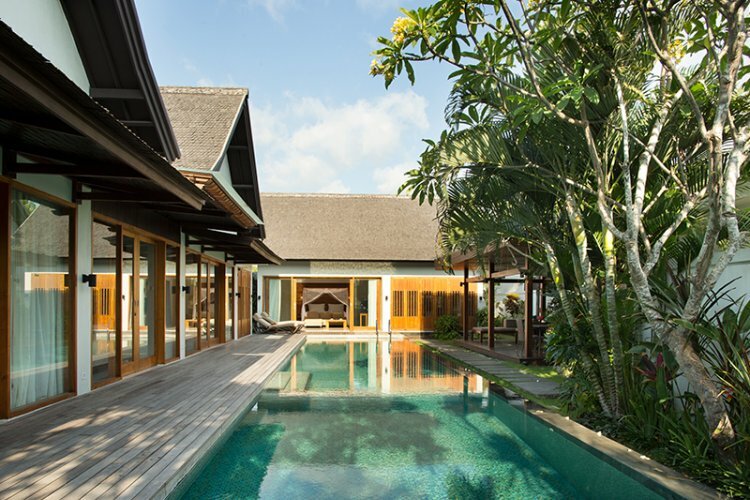 The resort's contemporary and enchanting villas are each complete with a full-size pool, wondrous terrace, exclusive amenities and modern technologies. 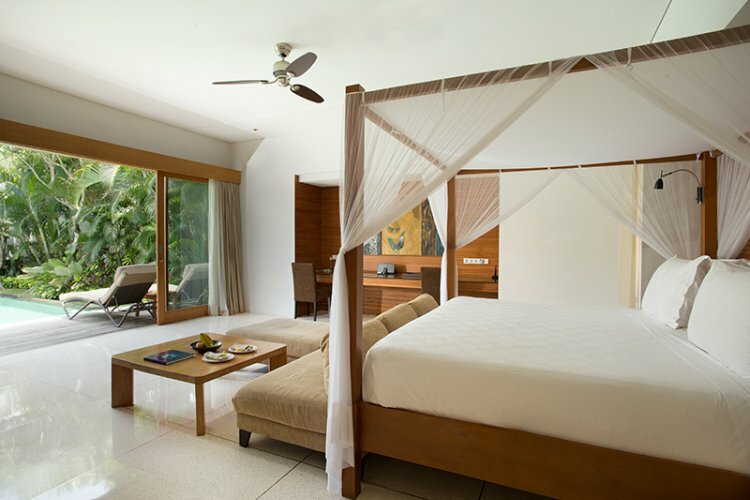 Guests can truly relax, taking advantage of the incredible butler service. 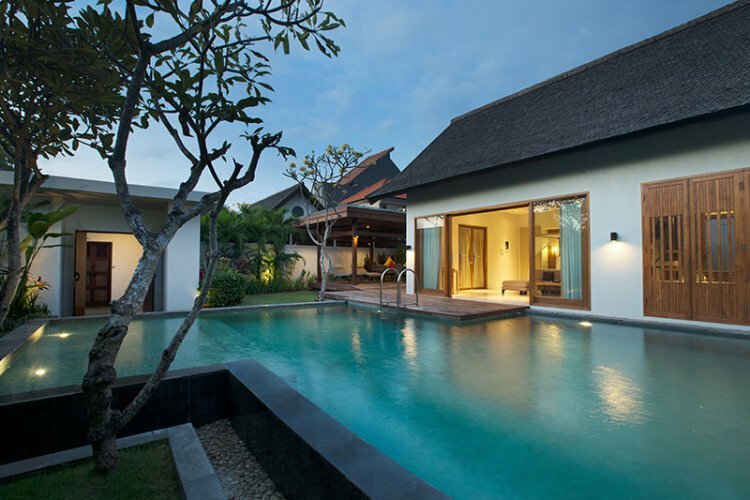 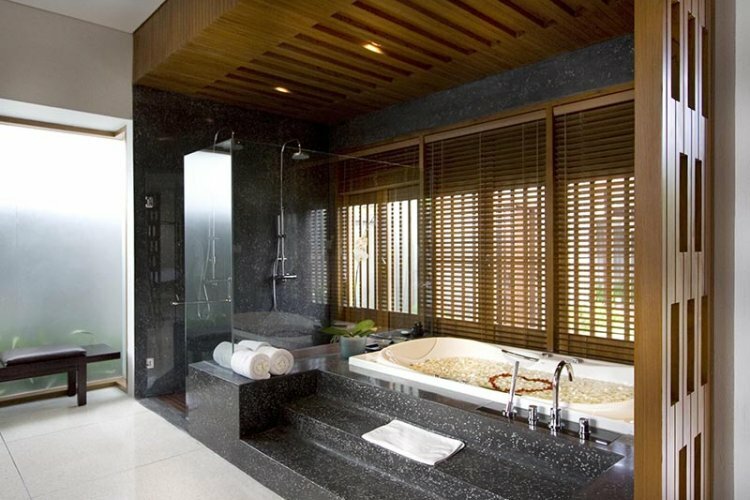 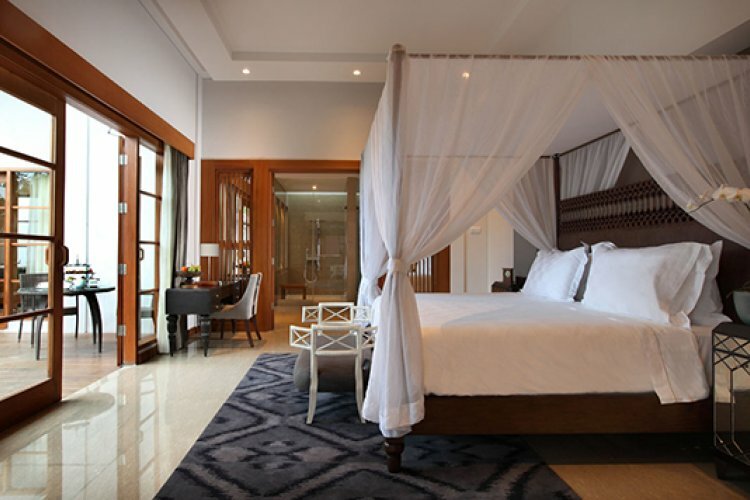 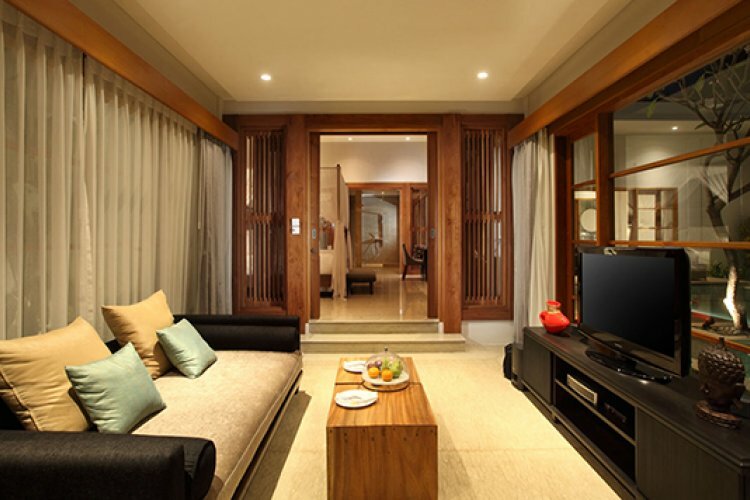 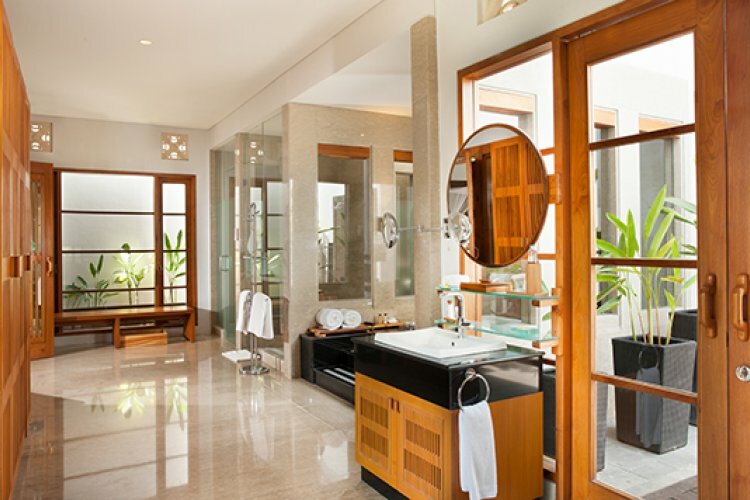 Villas are set alongside Seminyak Beach or in a private courtyard. 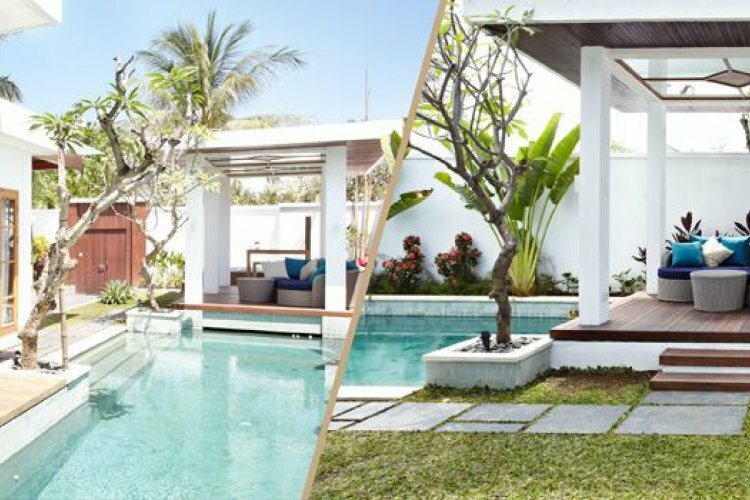 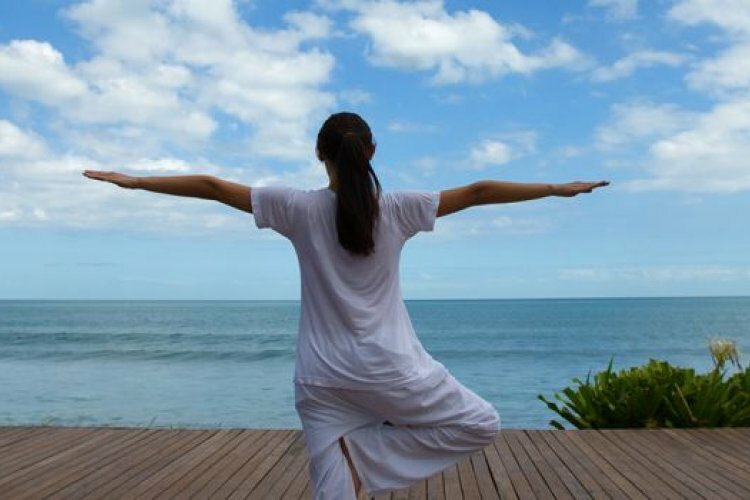 The Samaya Seminyak works to design a holiday specifically for you, offering religious tours, cultural activities and yoga classes. 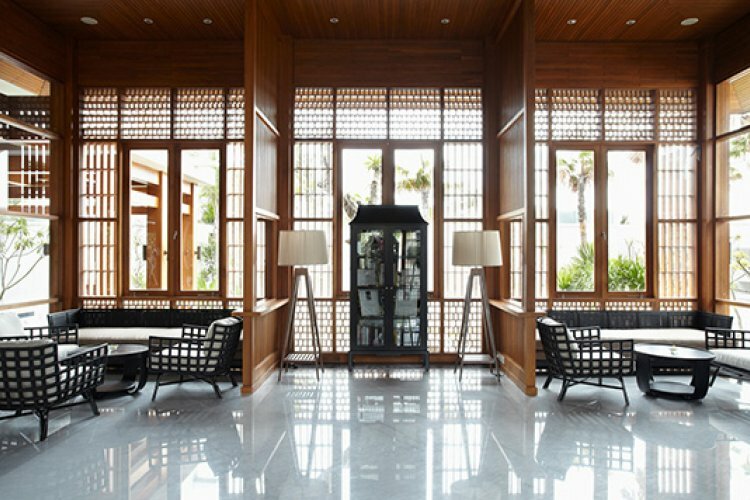 The Spa at The Samaya has a menu of rejuvenating and relaxing treatments and packages, providing guests with a holistic pampering experience. 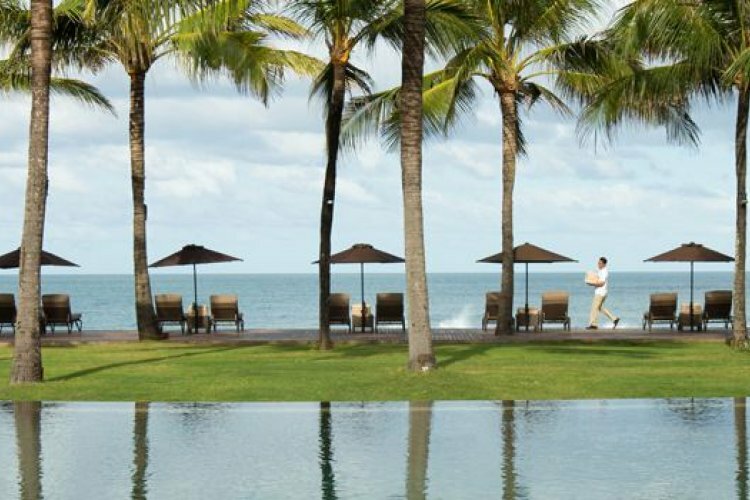 With the azure ocean as a backdrop, you will enjoy pure bliss. 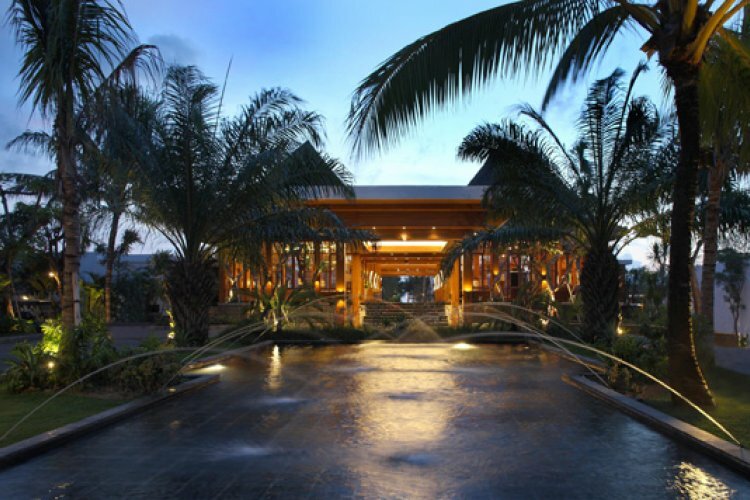 The resort's restaurants are enviably located, overlooking the pristine beach and glistening ocean. 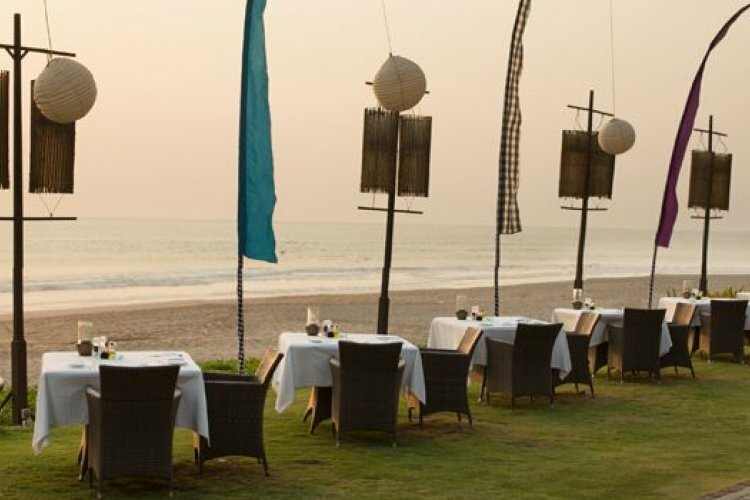 Breeze is the perfect place to watch the sun set and dine under the stars, whilst enjoying a tantalising local or international dish. 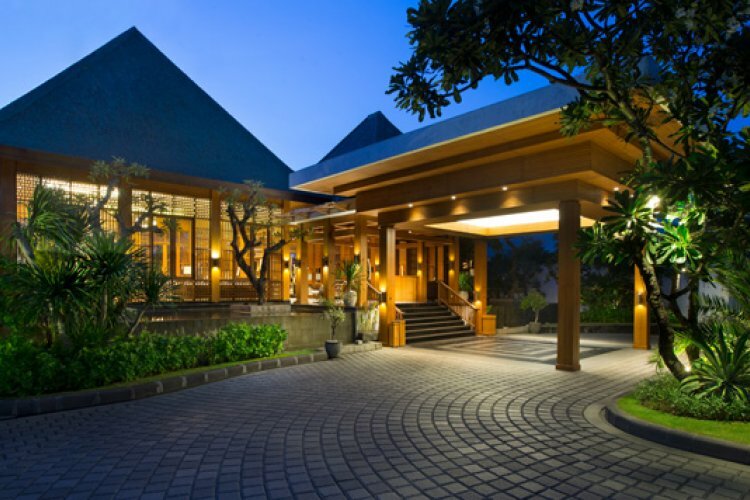 Brasserie, at the Royal Courtyard offers a modern menu, specialising in a variety of cuisines. 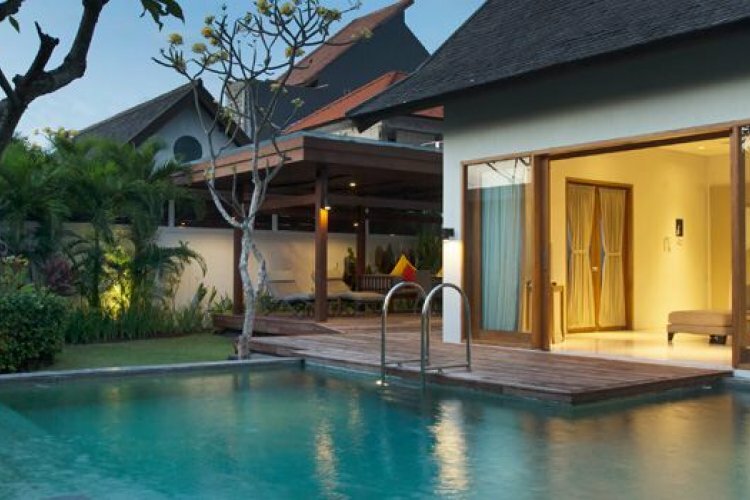 Alternatively, for an intimate meal or an easy-dining experience, choose in-villa dining. 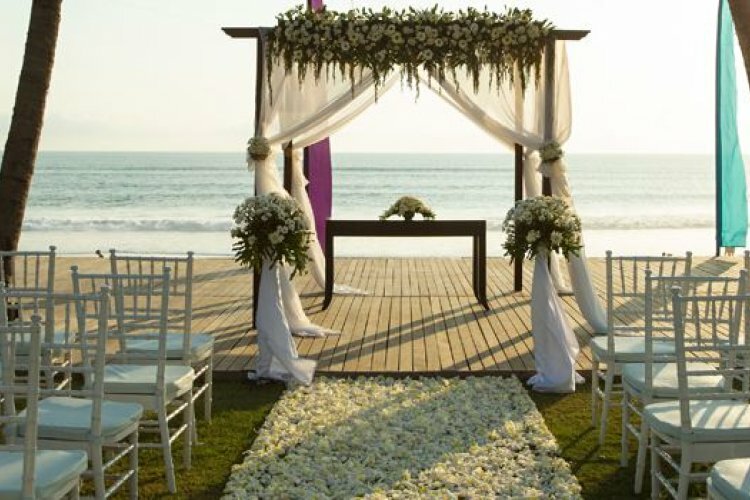 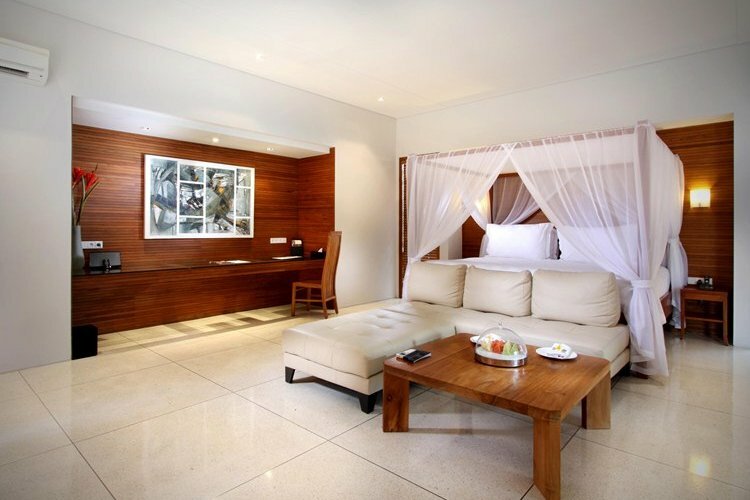 The Samaya Seminyak is a magical resort where you will create unforgettable memories.